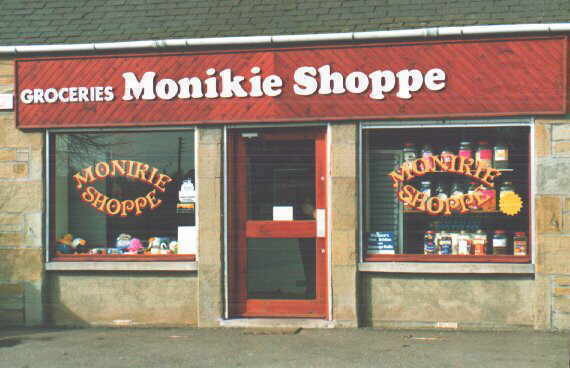 Monikie, Scotland, Post Office and "Shoppe"
Fresh Bread, Milk, Vegetables and a variety of Groceries. A wide selection of Newspapers and Magazines - these can be delivered locally on a regular basis. Ask about "The Monikie Story", originally written in 1982 by the then Minister of the parish.